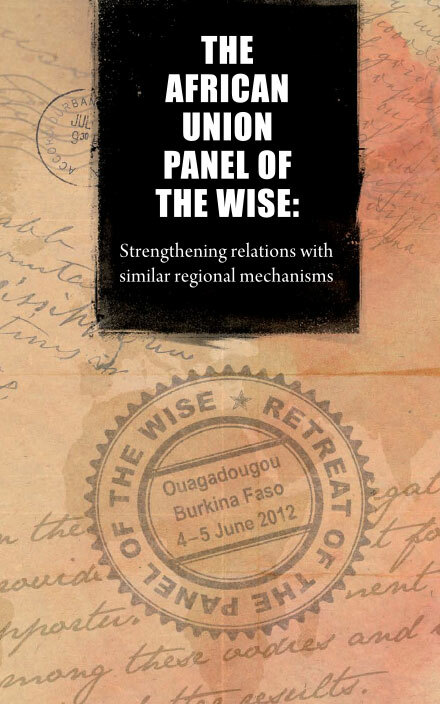 The African Union (AU) convened an inaugural High Level Retreat of the AU Panel of the Wise (AU PW) where the continental body brought together its Panel of the Wise and similar regional mechanisms in Ouagadougou, Burkina Faso, on 4 and 5 June 2012. 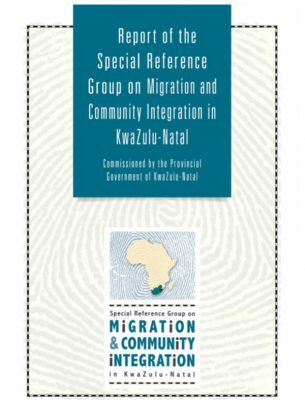 The retreat was convened by the African Union Peace and Security Department (AU PSD), in collaboration with the African Centre for the Constructive Resolution of Disputes (ACCORD). The retreat provided an opportunity for participants to discuss challenges to the peace and security landscape in Africa and proffer solutions aimed at informing initiatives to achieve more coordinated approaches to peacemaking. Participants were drawn from a wide range of intergovernmental organisations, regional economic communities (RECs), civil society organisations (CSOs), governments and experts. The AU (Commission, AU PW and Friends of the AU PW), Economic Community of West African States (ECOWAS), Inter-Governmental Authority on Development (IGAD), Common Market for East and Southern Africa (COMESA), Southern African Development Community (SADC) as well as the secretariats of the Community of Sahel-Saharan States (CEN-SAD), East African Community (EAC), Economic Community of Central African States (ECCAS) and the African and Malagasy Union (AMU) were represented at the retreat. The United Nations (UN) was also represented. Through panel presentations and plenary discussions, the retreat provided an opportunity for members of the AU PW to interact with members of other panels and councils of the wise from the RECs. The retreat was designed as a platform to facilitate initial engagement between the AU PW and other similar institutions from the RECs, with plans to facilitate subsequent meetings, detailed consultations and action planning in the near future. 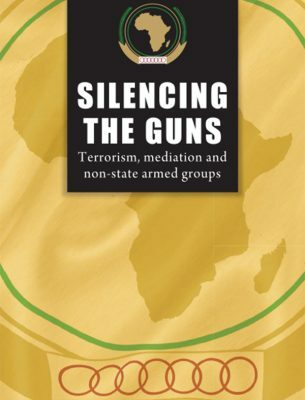 As well as providing a platform for an assessment of the implementation of the mandates of the AU PW and similar institutions of peacemaking, discussions that came up during the retreat drew attention to the security-development nexus, which has become increasingly apparent, particularly in post-conflict countries. Delegates discussed contemporary challenges to peace and security in Africa and explored the mandates and modalities of the operations of the AU PW and similar mechanisms at regional level. Furthermore, delegates also examined lessons drawn from years of the AU PW’s operation, including weaknesses and opportunities to be more proactive in preventing conflicts from escalating into violence. Focus was also placed on discussing opportunities for enhanced coordination and collaboration between the AU and RECs around conflict prevention and mediation in Africa. At the conclusion of the retreat, a structure known as the Pan-African Network of the Wise (Pan-Wise), which links the AU PW, various councils and panels from the RECs and other institutions and individuals involved in mediation activities, was set up. The establishment of the Pan-Wise was unequivocally embraced by representatives from the AU and RECs. 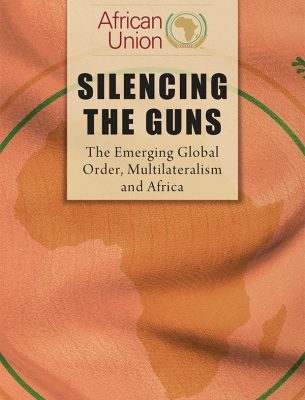 The Pan-Wise provides an avenue for consolidation and enrichment of peacemaking frameworks on the African continent. It was agreed that the details and operation modalities of the Pan-Wise were to be submitted to the policy organs of both the AU and the RECs for further deliberation and acceptance. A follow-up retreat to further discuss and advance the ideals of collaborative peacemaking was also agreed on by members. establishment of a continental network of African panels and councils of the wise that should meet regularly to discuss peacemaking initiatives and ensure coordinated approaches to preventive diplomacy, peacemaking and peacebuilding. ensuring a strengthened culture and practice of mediation on the African continent by the UN, AU and RECs through prioritising the finalisation of the guidelines for, and harmonisation of mediation activities. 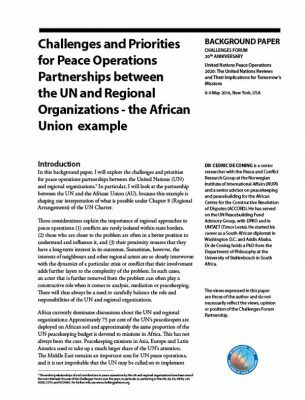 adoption of a regionalised approach by the UN, AU and RECs in the design of peacemaking initiatives and development of mediation mandates. There is a need to focus on regional developments in areas such as West Africa, the Mano River Union, the Horn of Africa and the Great Lakes region where conflicts that begin in one country tend to spill over into neighbouring countries. 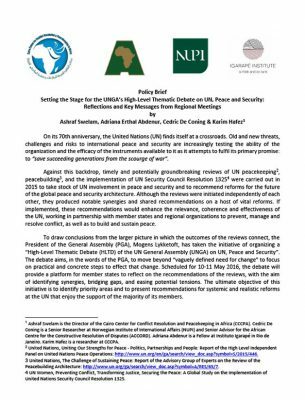 harmonisation of responses to conflicts on the continent by the AU and RECs, including standardisation of reactions to unconstitutional changes of power, popular uprisings and other spontaneous conflicts that have affected African countries in recent times. A unified response has the effect of reducing ambivalence and ultimately enhancing coordinated approaches to peacemaking. promotion of good governance by the AU and RECs through increasing efforts aimed at ensuring that member states honour their political commitments. encouraging greater engagement and more concerted efforts by governments and development partners to address factors driving conflict in post-conflict societies. To this end, governments should focus on strengthening social development initiatives to create an environment that addresses the root causes of conflict. 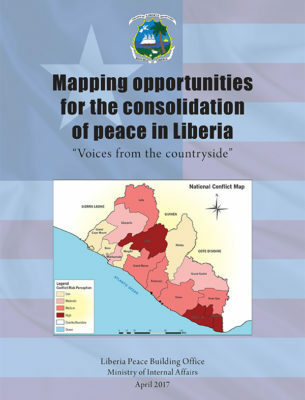 promotion of more holistic functions of mediators and institutions of peacemaking and peacebuilding through encouraging focus on both reaching an agreement to ensure the cessation of hostilities by conflicting parties and shepherding post-conflict countries through comprehensive processes of ‘peace implementation’ which will help sustain the peace. encouraging focus by mediators, including members of the panels and councils of the wise in respective continental and regional institutions, on capitalising on their unique positions which enable them to interact with politicians. 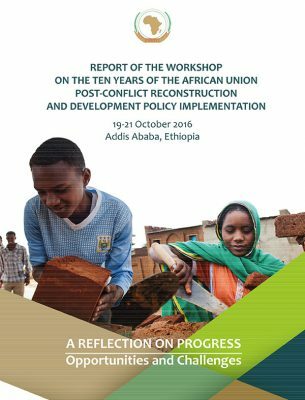 This report captures the essence of presentations and discussions, as well as recommendations that emerged from the inaugural High Level Retreat of the AU PW. 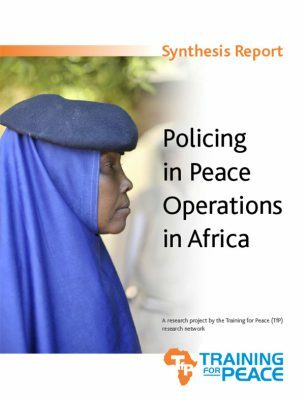 The first part assesses the state of peace and security in Africa, while part two provides an overview of current trends and challenges in preventing and resolving conflict on the continent. 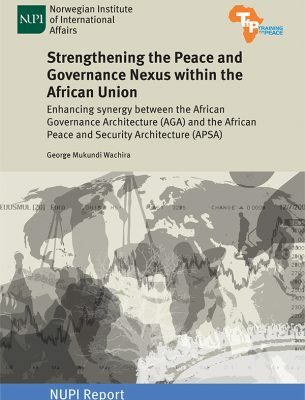 In part three, the report examines opportunities for peace and security in Africa, including progress achieved in the operationalisation of the African Peace and Security Architecture (APSA), democratisation efforts on the continent, increased collaboration between the AU and RECs and the move towards African ownership to resolve the continent’s challenges. 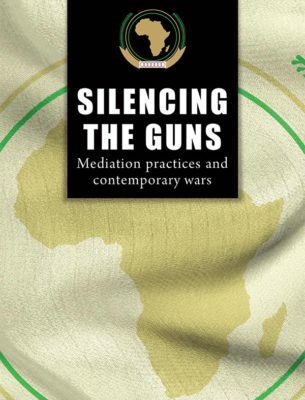 Part four examines how to capitalise on existing potentials, such as mediation efforts by various African panels and councils of the wise, and provides recommendations for AU member states, the AU and RECs, the AU PW and other panels and councils of the wise. 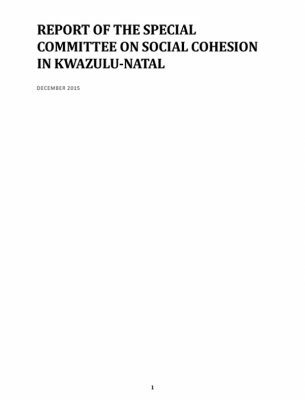 As the retreat aimed at and focused on strengthening relations between the AU PW and similar mechanisms on the continent, the establishment and operationalisation of the Pan-Wise was a key aspect of the deliberations, as reflected in part five of the report. 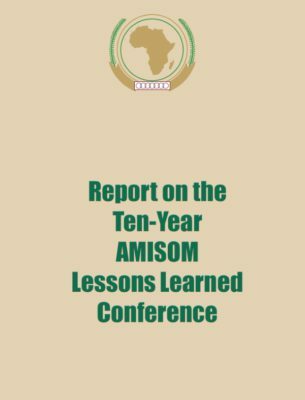 Lastly, the report draws lessons from the current mediation context on the continent, based on reflections and candid exchange of views of a diverse set of eminent speakers at the retreat.